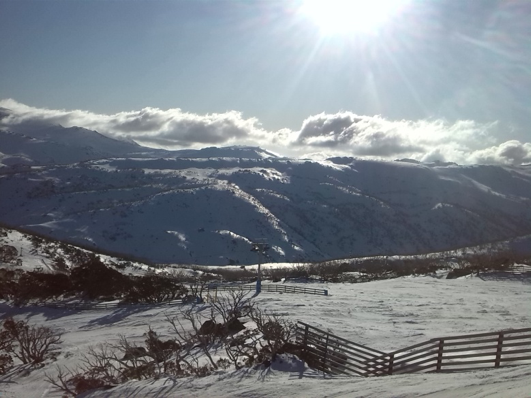 Many people don’t even know Australia has snow, but in fact, it boasts the biggest ski resorts in the Southern Hemisphere. 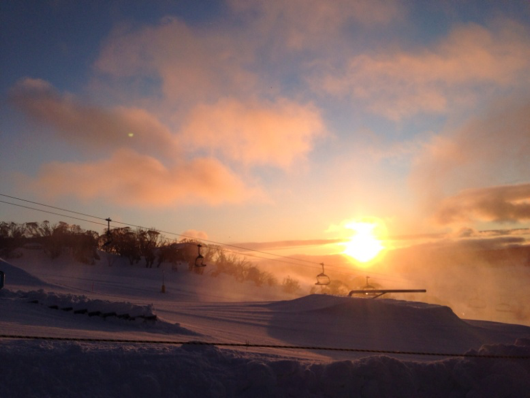 Most of the ski fields lie in New South Wales and Victoria, with the most famous probably being Thredbo and Perisher. The season runs from mid June to early October (if you’re lucky!). They are both situated in the Kosciusko national park, in the not so big shadow, of Mt Kosciusko, Australia’s biggest mountain at 2,228m. 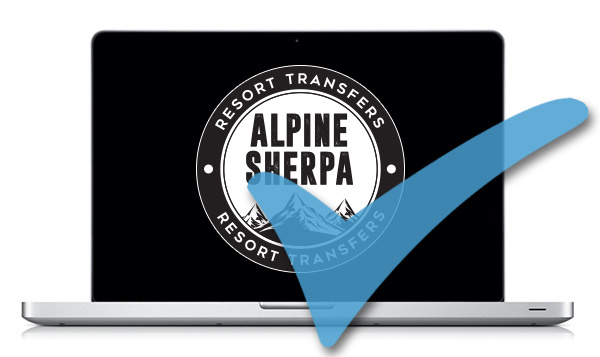 These resorts attract many professional freestyle athletes boasting huge terrain parks, a 22ft half pipe and a world class Mogul course, used for international competitions. Although they don’t quite get the powder we get in Europe, the resorts are still fairly big. Perisher is 12 square kilometres, split into 4 areas, using 47 lifts, with the summit elevation of 2,054m at Mount Perisher. Due to the sometimes poor snowfall, there are 240 snow guns that are used to artificially support the resort.